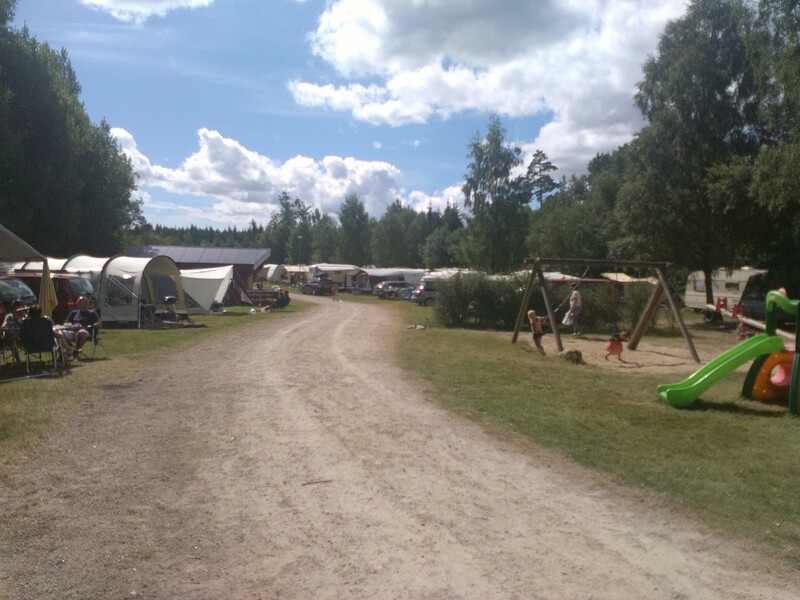 Stensjö Camping is a small, quiet and comfortable family campsite in Sweden. We have 50 pitches of approximately 100 m2 and most of them have electricity (10 amp). 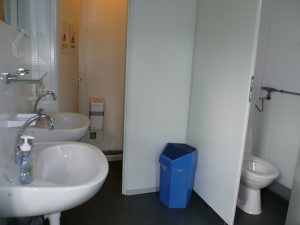 The sanitary building is carefully kept clean. 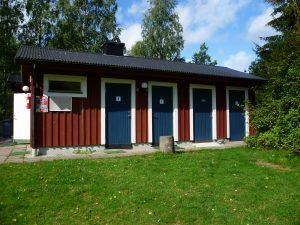 There is a washing machine, dryer, a little kitchen with separate washing up and of course there are several toilets (9) and 5 showers. 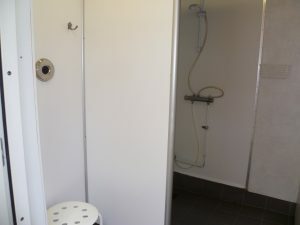 For campers and caravans there is a dumping ground for sewage and dirty water tank. 4 km from our family campsite you will find the village ´Nävragöl´, which has a little supermarket with opening hours from Monday – Sunday. For souvenirs, postcards, fresh roles and ice cream you are welcome in the reception. * and cycling trails. You will encounter very little traffic. 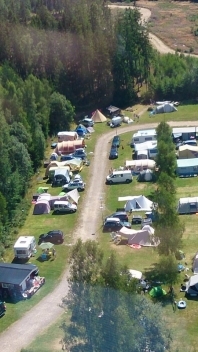 The campsite is situated on a location, outside for the road and at the end of the road. Many people like this, because it is really quiet. Are you curious? Many enthusiastic holiday-makers preceded you. You are welcome as well!